PSD Code - What is It? A volunteer organization overseen by Director Scott Roughton & Fire Chief Bruce E. Rogers comprised of 5 fire companies & an Emergency / Rescue Squad. Welcome to the City of Shamokin located in Northumberland County, Pennsylvania, surrounded by Coal Township at the western edge of the Anthracite Coal Region in central Pennsylvania and home to 7,374 residents according to the 2010 United States Census. click here for more information WHAT IS A PSD CODE? PSD Codes (political subdivision codes) are six-digit numbers that uniquely identify each municipality—township, borough, city—in Pennsylvania. 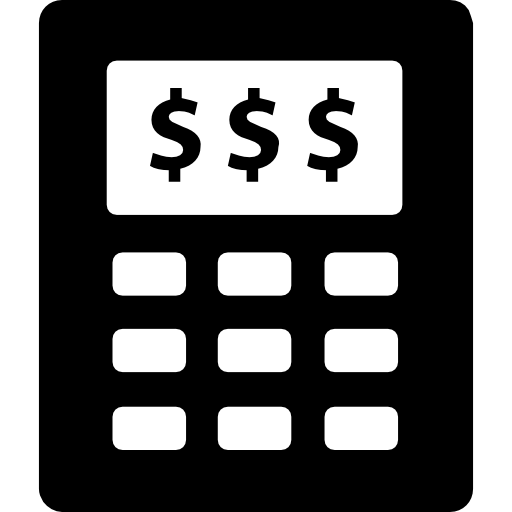 PSD Codes play an integral role in assisting employers and tax collectors to remit and distribute the correct amount of local Earned Income Tax to the correct taxing jurisdictions. The first TWO (2) digits of a PSD Code represent the Tax Collection District (TCD)—in most cases, the county—in which the address is located. In combination, the first FOUR (4) digits of a PSD Code represent the School District (SD) in which the address is located. In combination, all SIX (6) digits of a PSD Code represent the political subdivision (PSD)—township, borough, city—in which the address is located. 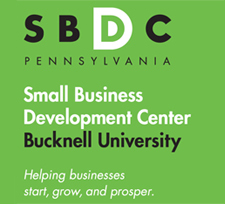 The Bucknell University Small Business Development Center (SBDC) provides entrepreneurs with the knowledge and skills they need to start and grow businesses in Northumberland county and central Pennsylvania. Bucknell's SBDC is part of the network of Pennsylvania SBDCs, the only statewide, nationally accredited program that provides high quality one-on-one consulting, training, and information resources to empower new and existing businesses. The SBDC program is a public/private partnership with the U.S. Small Business Administration, the Pennsylvania Department of Community and Economic Development (DCED) and 18 universities and colleges across the Commonwealth. Keefer Station Covered Bridge . . .
located just a few miles outside of Sunbury, south of the Main Branch of the Susquehanna River. The bridge was built in 1888 and recently refurbished. It is 109 feet long and spans Shamokin Creek. The Shamokin Coal Township Public Library is currently only accepting donations of books published in 2017 - 2019. Thank you for your understanding. Attractions for the Whole Family! Make new memories the old fashioned way with classic roller coasters, kid-friendly rides, swimming, camping, and golf. The City of Shamokin tries to make every effort to ensure the accuracy and the completeness of the information and resources which are provided on this Web site. The City of Shamokin makes no representations or warranties, expressed or implied, regarding errors or omissions and assumes no legal liability or responsibility for loss or damage resulting from the use of or inability to use the information contained within. The use or implementation of the information contained in this web site is at your own risk. © 2018-19 City of Shamokin. All Rights Reserved.